We've had a great time reading, discussing, writing, creating art and visiting sights all over Chicago! 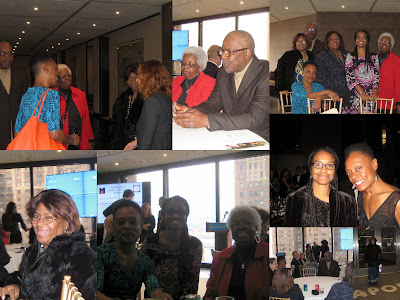 In November 2012, RAO students Cheri and Charles along with RAO facilitator Leslie Reese went to New York City for the National Book Foundation Innovations in Reading Awards Luncheon. Also present were June Porter, Director of Adult Literacy, Carolyn Day, Executive Director and Jaye Jones, former RAO facilitator. 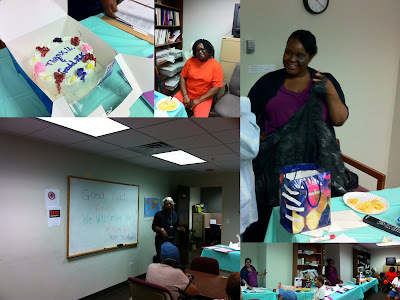 Amina's Last Day - Thanks, Good Luck and Farewell!